Candle making with wine; what's not to love! 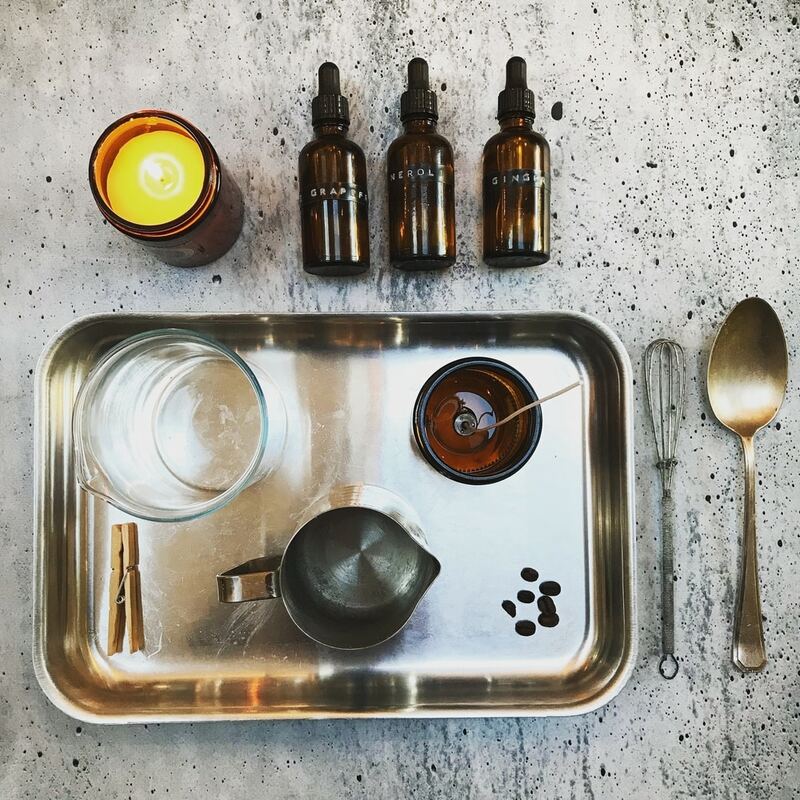 Join Alice Scott from Scott's Apothecary and the team at Bobby's Rabble for an introduction to the world of aromatherapy. 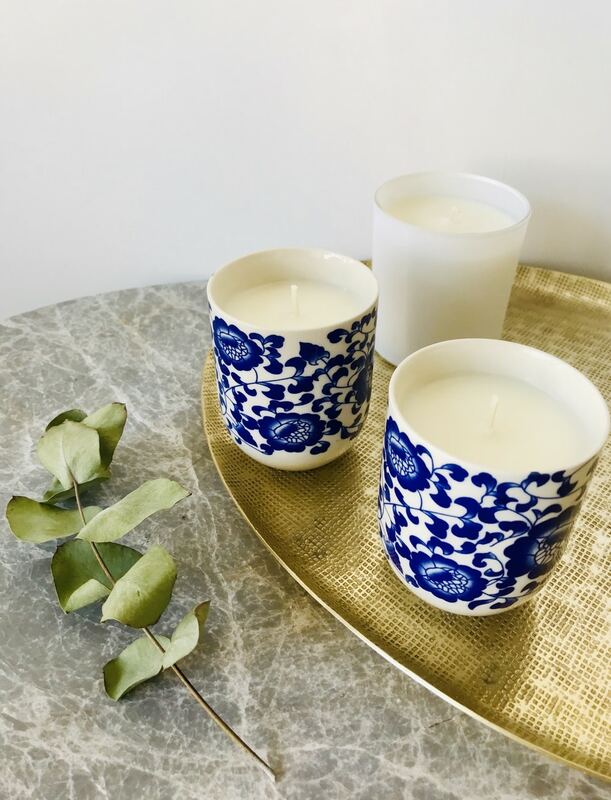 The session will take you through the process of making your own candle in vintage Chinese tea cups using your own bespoke scent from essential oils. 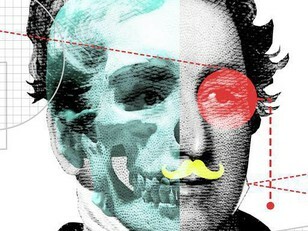 Your ticket includes all materials, a drink and something to nibble on. Space is limited to 15 and will be allocated on a first-come-first-serve basis - so book now!